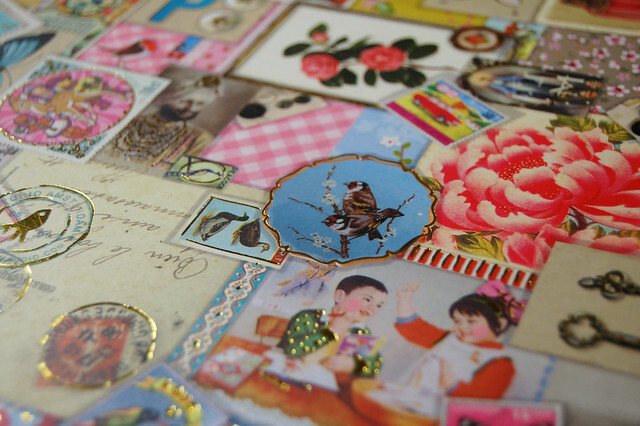 Do you know the company Pip Studio? 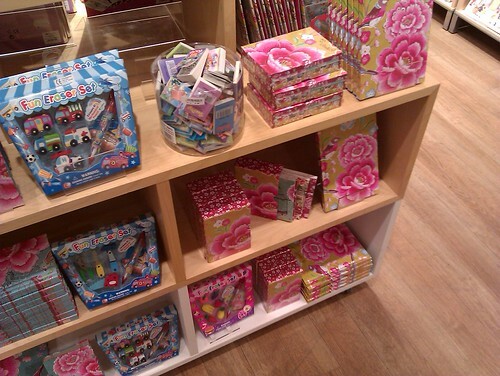 They make all kinds of super cute items, liked bed covers and porcelain, and are based in the Netherlands. 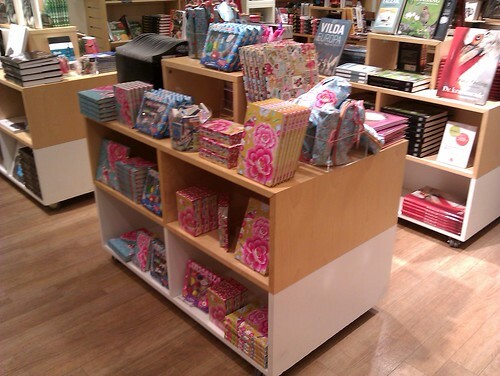 I have been eying their stationary and notebook designs online for a while, but never got around to buying anything. I just couldn’t choose. Now they have arrived to Sweden, and having something in your hand makes choosing easier. 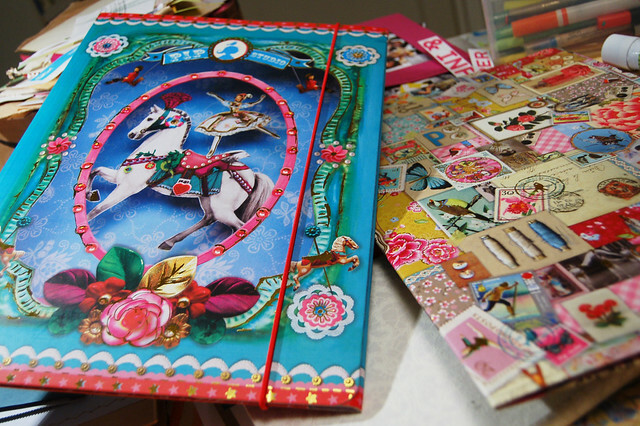 And of course while I adore the whimsical compositions and colours of the notebooks they are not to my liking and were left in the shop! Yes, it is true, I do need more than a pretty cover! 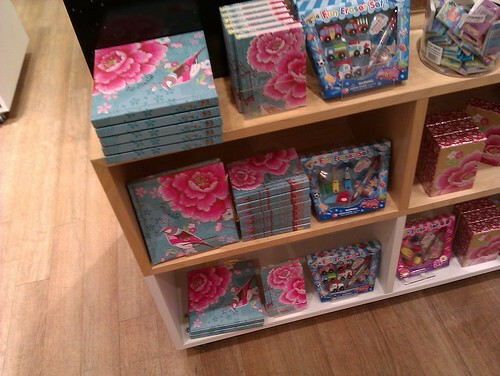 All the notebooks have (too narrow) lined pages with coloured designs and the corners of the notebooks are sharp! 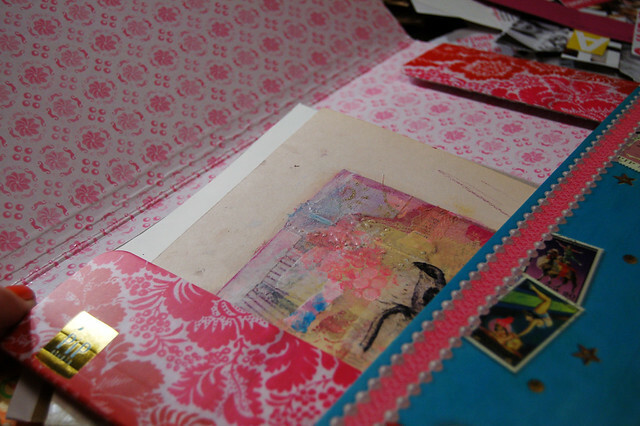 I have come to adore rounded corners (like those that the Moleskine notebook has). Rounded corners on a notebook just feel much friendlier. 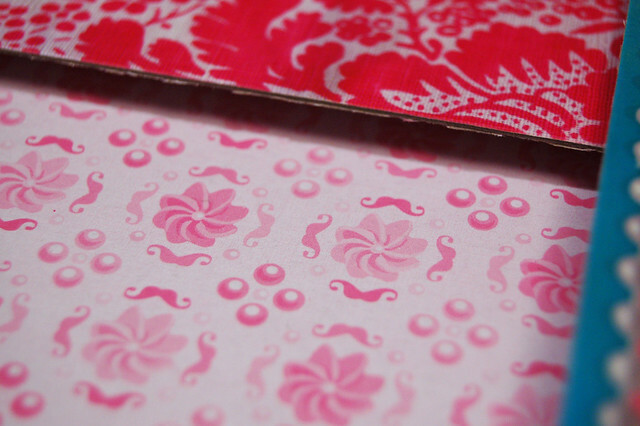 So instead I picked up two folders in the book store and I am happy with those. They make me dream of having my own brand of notebooks and stationary one day… Their products makes my design juices flow, and I wish I knew more about how to make patterns, create logos and pretty digital designs/collages. 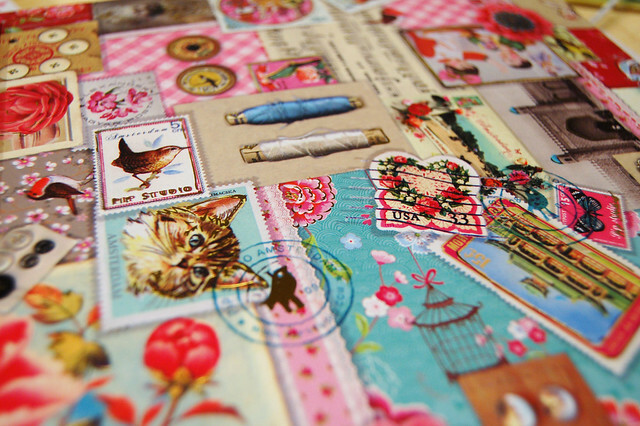 This is the kind of design that inspires me and makes me happy. Birds on light blue + pink flowers = very pretty! 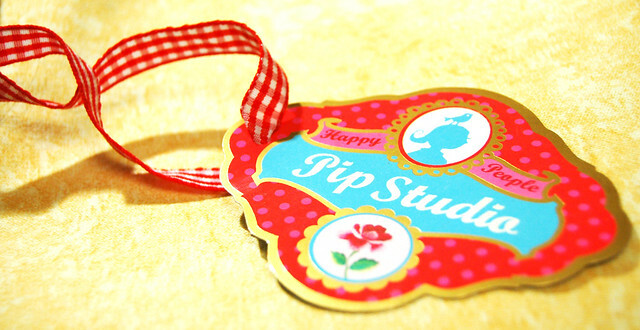 * Visit Pip Studio – they have a lot of pretty products and awesome web design! Oh, what companies design things that makes your heart sing? 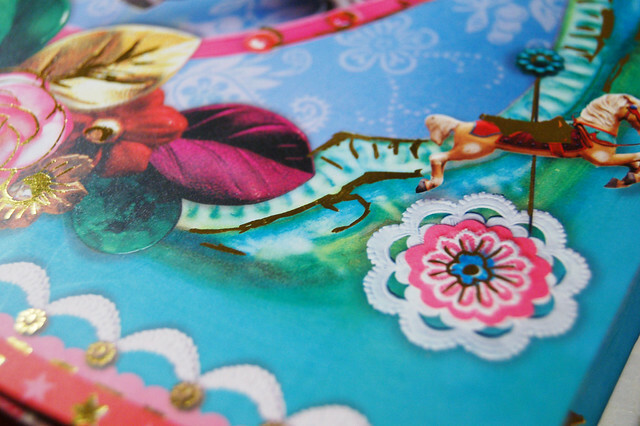 This entry was posted in Pretty things and tagged folder, happy design, inspiring place, stationary. Bookmark the permalink. 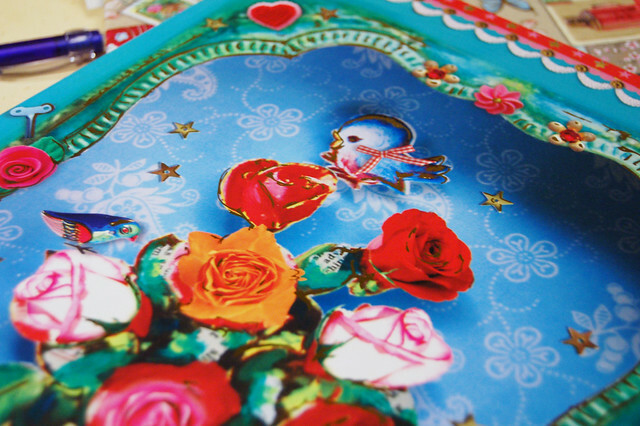 Oh, I love that pale blue one with the pink bird and flower! Was that also a lined notebook? fint! jag blev ocks? lite k?r i de blommiga prylarna i bokhandeln..